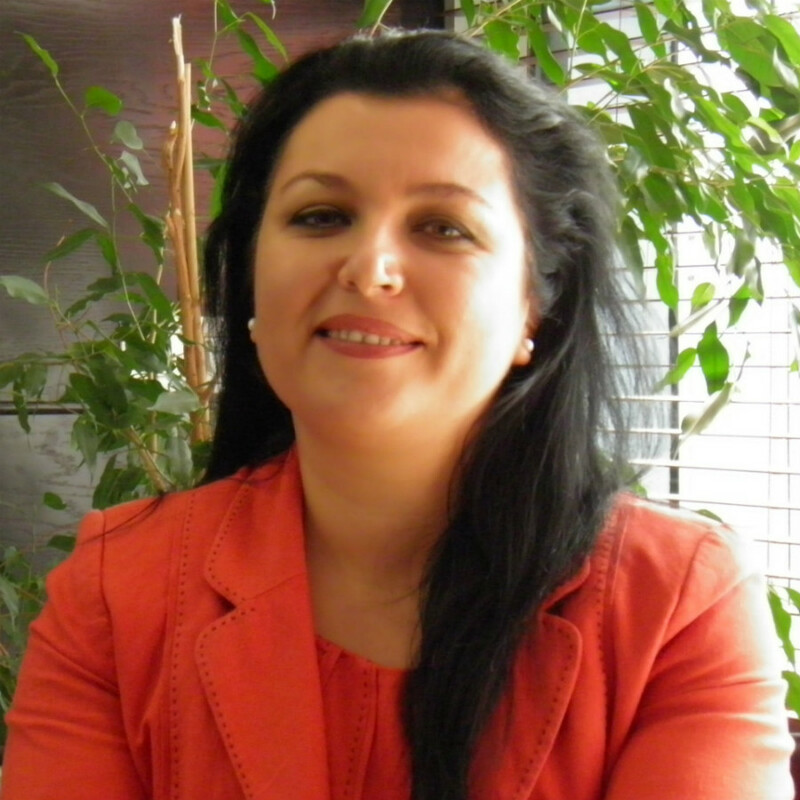 From November 1, 2018 Irma joined Mogo as a country manager in Albania. Irma has an experience of 16 years in the financial system, holding Operations Management positions at Savings Bank, top Business Development Management positions in Raiffeisen Bank, CEO at NOA microfinance company, GM at International Financial Banking & Insurance Institute and Senior Consultant for Strategic Business Development. She holds a MBA on Management, Post University degree “Senior Bankier” and an Executive Master on “Corporate Finance and Banking” from University Kurt Bosch Switzerland.